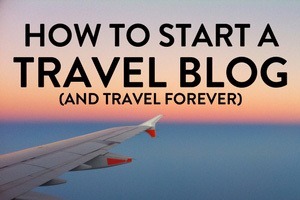 Anna Faustino September 10, 2016 Travel InspirationWTF? 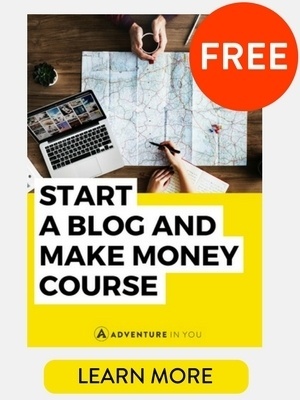 In one swift (or awkward motion-depending on the size of your balls), you throw yourself off a bridge, a building, or a gorge into an epic free fall into nothingness. Minutes before that though, the anticipation is building. Your palms are sweating, your knees are shaking, and the your heart is beating a million times an hour. Sounds exciting? 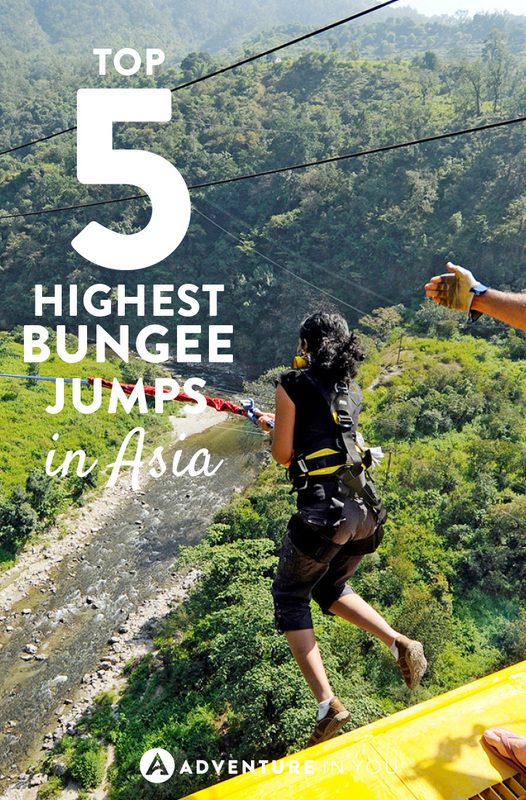 So whether you are an adrenaline junkie or you simply enjoy the look on your Mum’s face when you show them a photo of you doing something crazy, here are the top 5 highest bungee jumps in Asia for you to look out for. So you know the saying YOLO? Well, since you only live once, might as well leap from one of the highest buildings in the world right? Set in the concrete jungle of Macau stands the Macau Tower, a beacon which stands out in the busy cityscape. 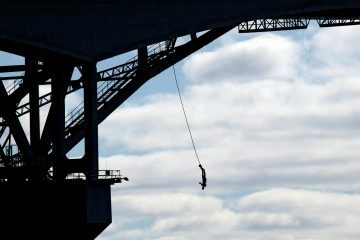 The jump is an impressive 233 meters high, making it the highest bungee jump in the world. If you want to get your heart pumping and blood racing, this is definitely the spot! Two of our adventure junkies had a go at this terrifying jump- check out their experience below. 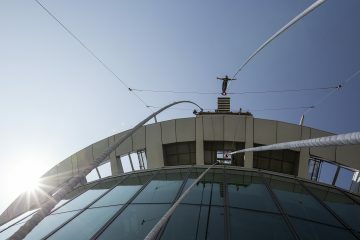 Run by the pioneer of commercial bungee jumping, A.J. 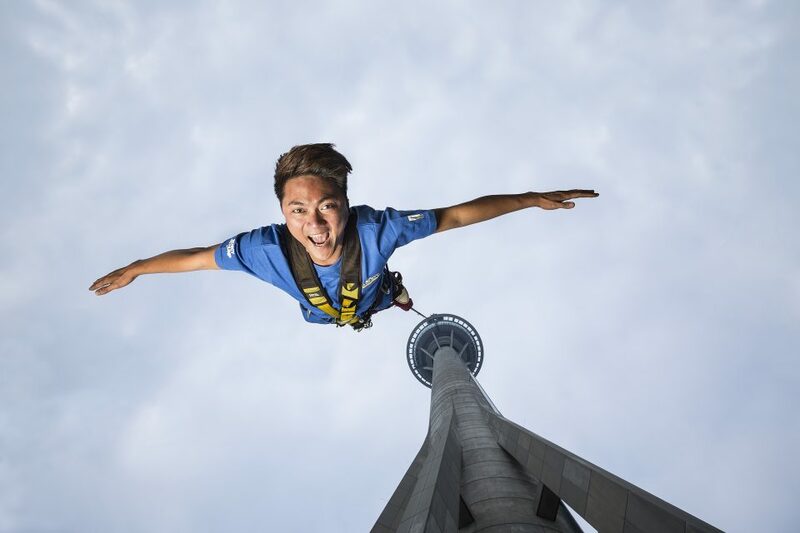 Hackett from New Zealand established The Macau Tower jump in 2002. Due to the height of the jump, they had to engineer special bungee jump cords just for this specific place. Check out their website. Located on a stunning ridge overlooking the wild rapids of the Bhote Kosi River, you will find an adventure resort which features a variety of action packed activities. 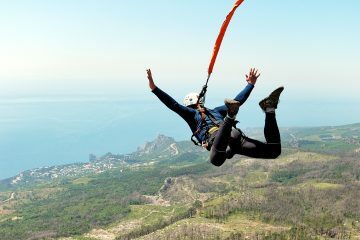 From canyoning, whitewater rafting, and of course, the star of the show, bungee jumping. Feel your heart drop as you plummet down the raging river below. 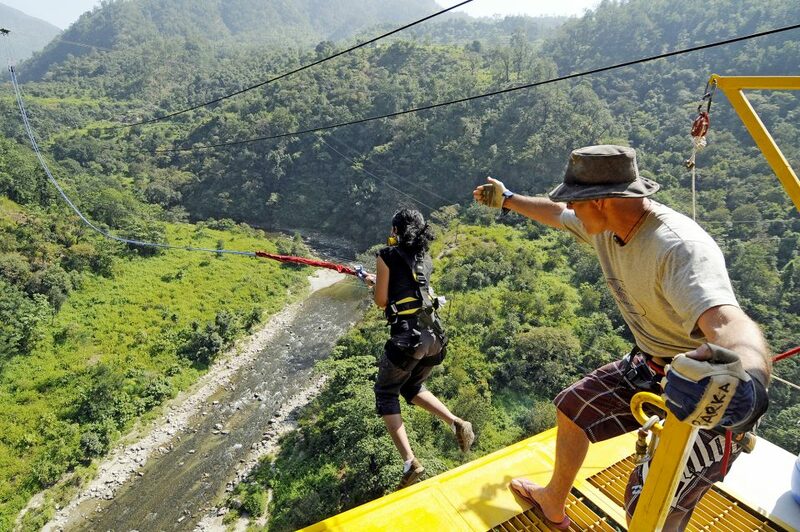 This adventurous attraction is located in Kathmandu, just a few miles away from the Tibetan border. Check out their website. Looking over the rocky river Hyul you will be able to find India’s highest fixed platform, built specifically for bungee jumping. 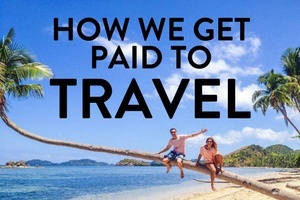 With rubber cords tied to your ankles, you leap down the river which is terrifyingly shallow. The bungee jump in Rishikesh was designed by jump masters from New Zealand. The gorgeous ravine will definitely make this a memorable jump! Please note that this jump zone closes from July to September because of the monsoon season. Check out their website. Located near the city of Fuzhou, you can find the highest cliff bungee jump in China which towers 73 meters over a clear creak. The lush landscape around you is almost beautiful enough to make you forget that you are about to leap from a high crane. Reserving a ticket before hand is recommended as this activity is quite popular, even amongst the locals. Located in Cheongpung, a theme park which has multiple attractions (all equally as daring and crazy) is the highest bungee platform in Korea. Leap off their jumping platform into an artificial lake to give you the feeling of diving into water. 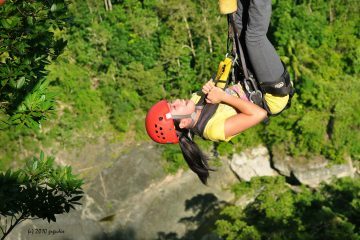 If you haven’t had your adrenaline fill from that, you can also try their giant pendulum swing or two person catapult. Check out their website. 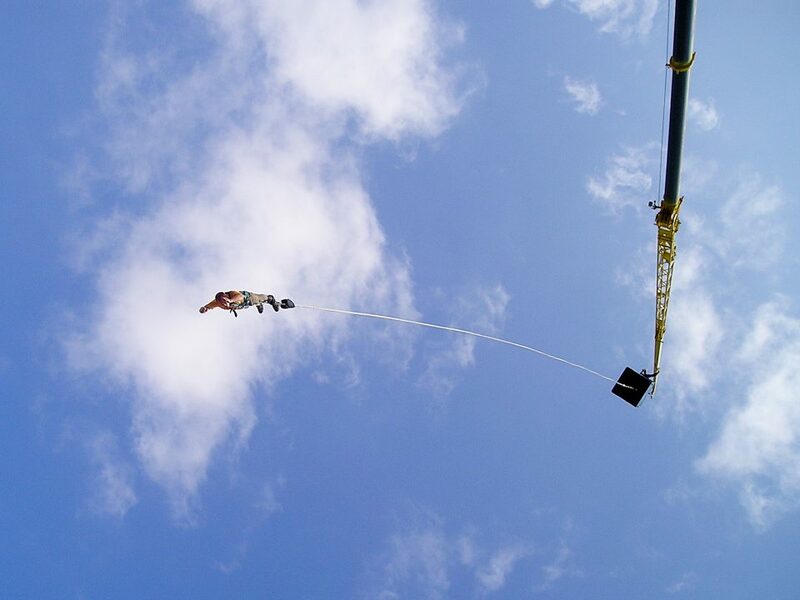 So whether you’re in it for the thrill of you’re here to conquer a big fear, bungee jumping is one of the most liberating and exciting experiences ever. 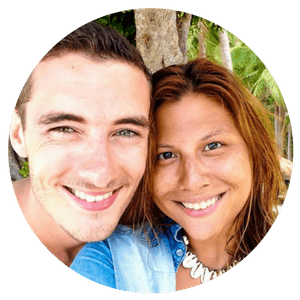 As we love to encourage people to live their life to the fullest, we recommend everyone to try it at least once in their life.